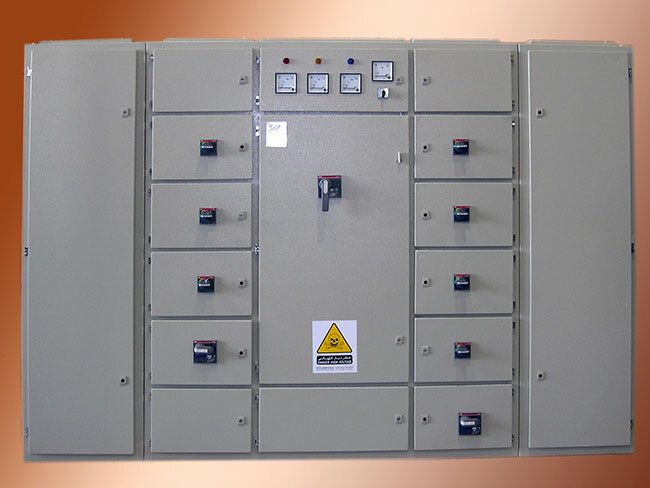 We design our panels with the experience gained from installation contracts kept in mind. 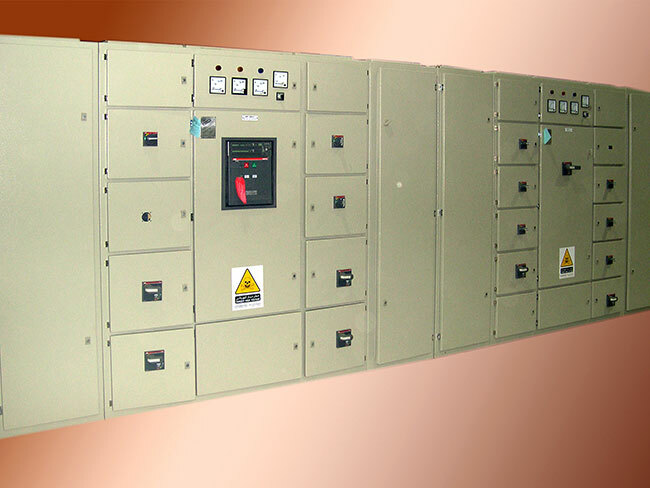 This results in safety assurance concerning the operating personnel, safety of the equipment, ease of maintenance, installation and commissioning. 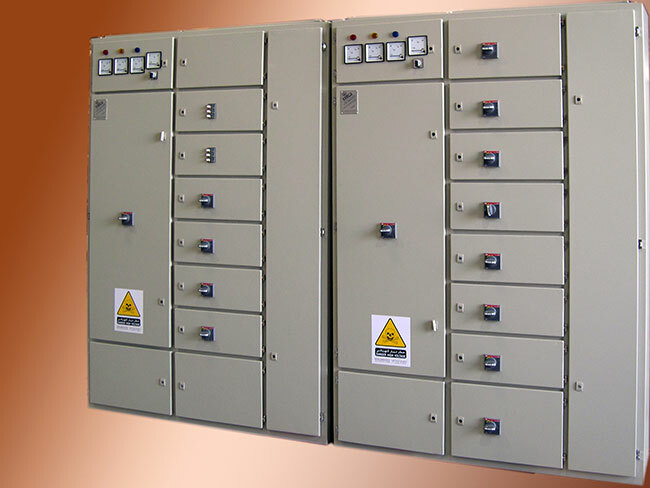 The design incorporates a series of safety and convenience features, which meet the requirements of international standards along with compliance to the local standards and requirements. 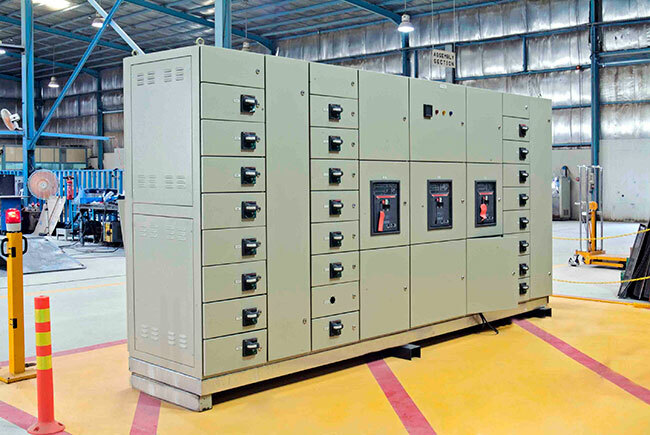 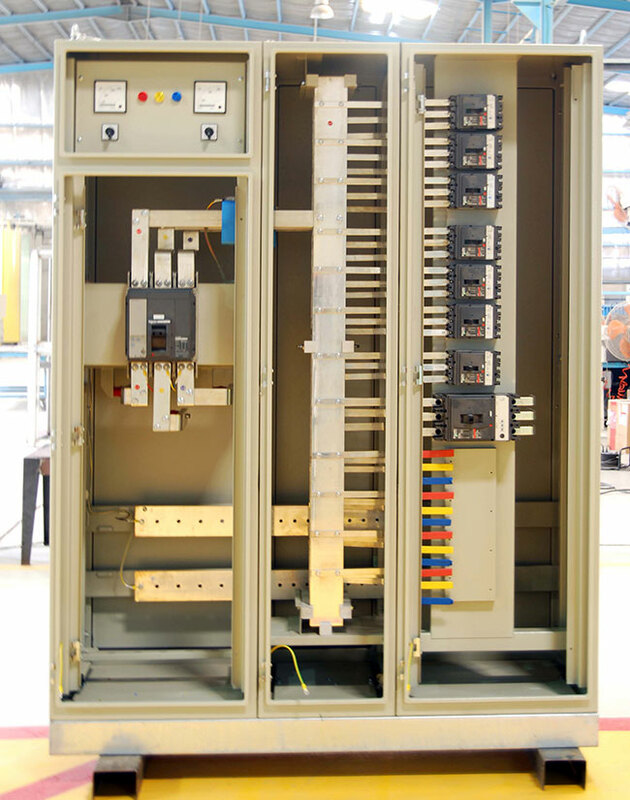 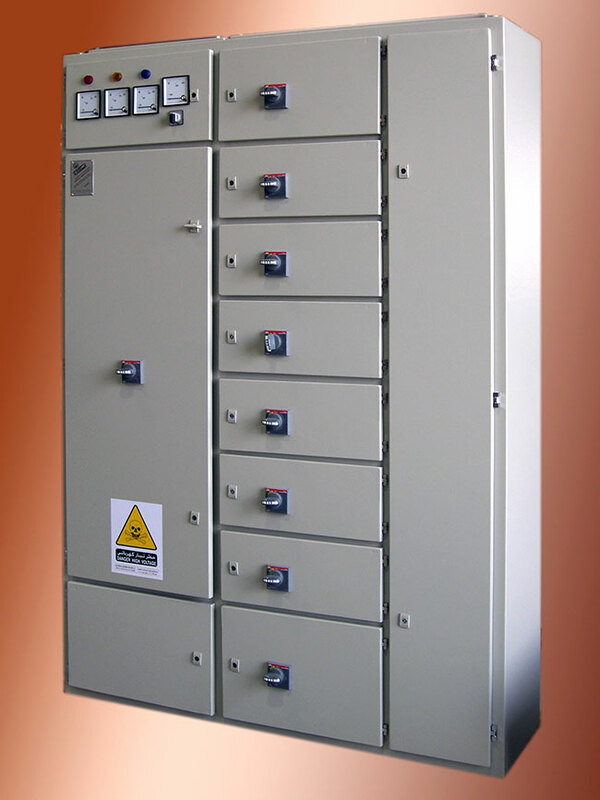 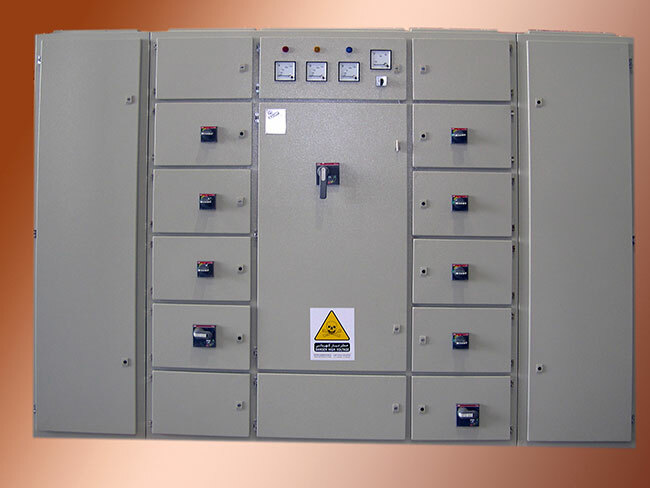 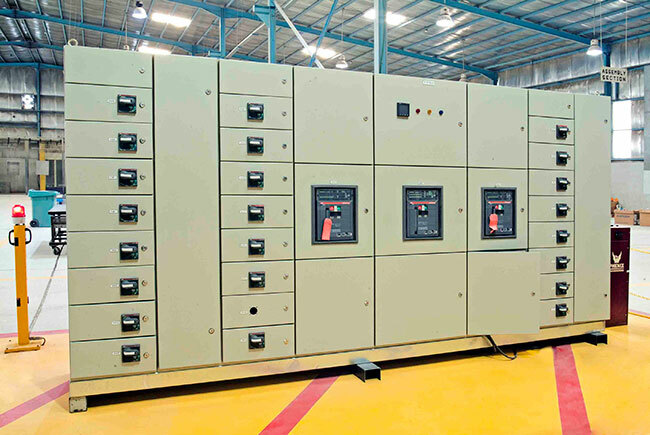 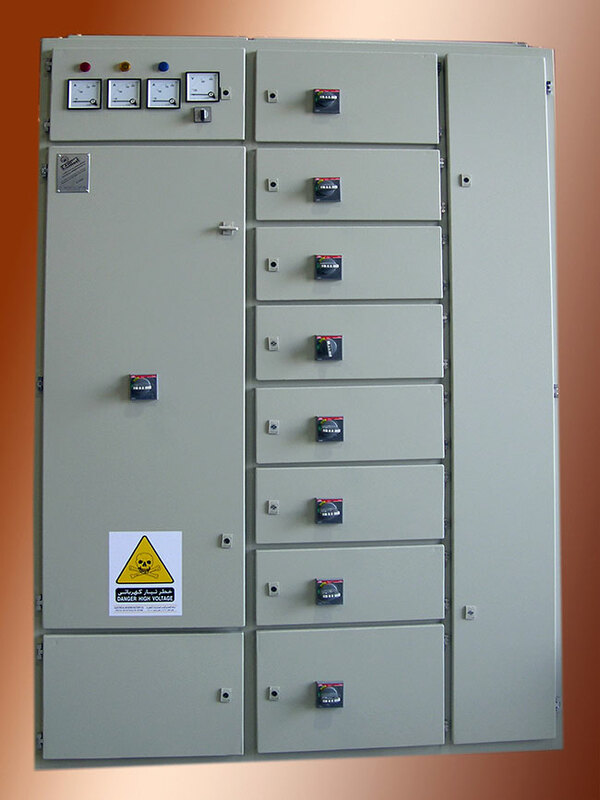 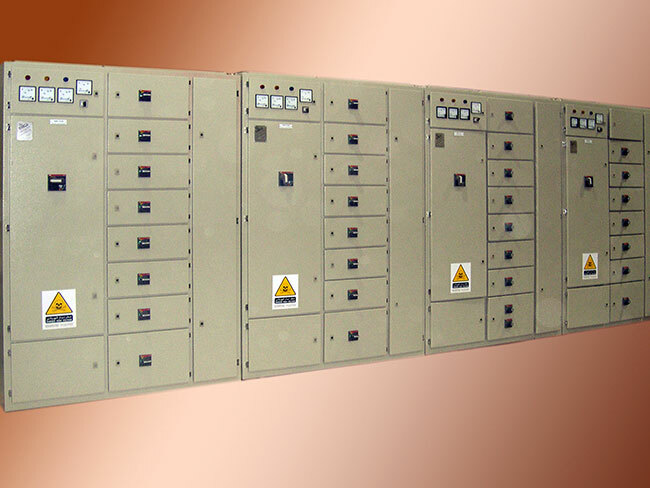 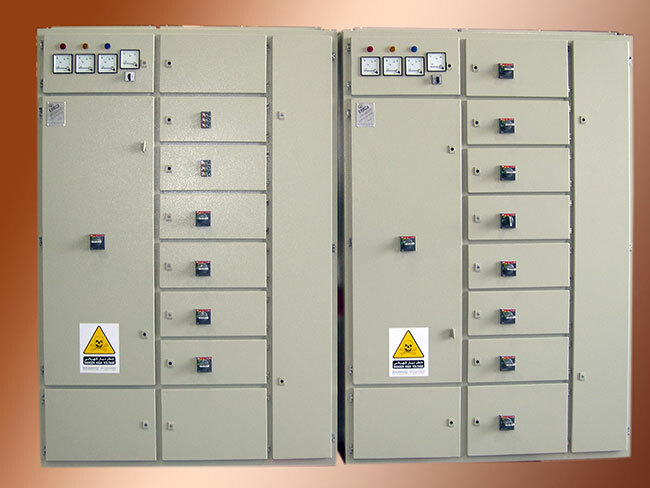 We offer a wide range of power distribution panels that are used to distribute direct current power from one supply to other devices, with their main task in the power distribution panel being to monitor and protect the systems. 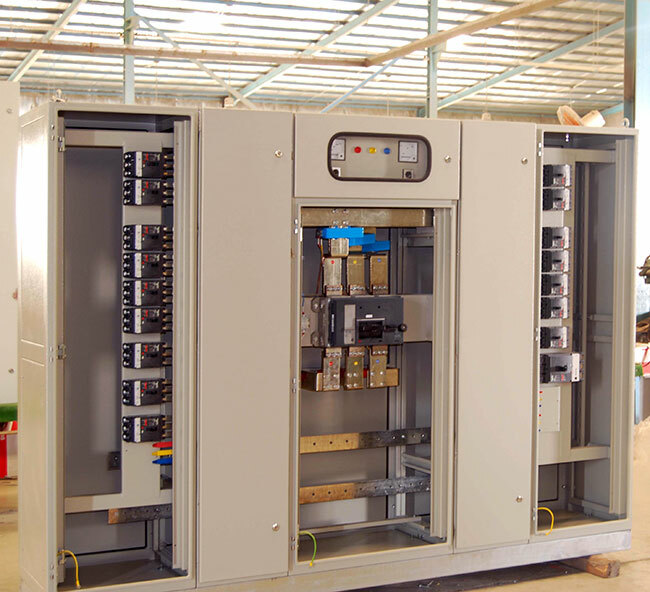 Starting at the top, the upper level management at EAMFCO defines and documents the Policy and Objectives for-and commitments to-quality in our products. 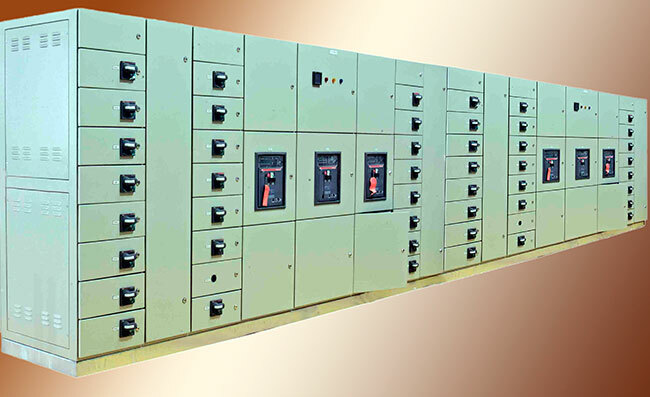 Copyright © 2019 EAMFCO - All Rights Reserved.